Make Old Fashioned Root Beer, just like Grandpa Made! 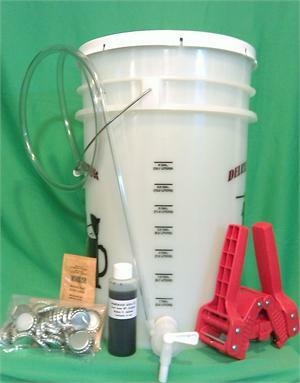 Everything needed to make 5-gallons of root beer. Makes a great gift or project for kids. Includes one root beer extract of your choice.